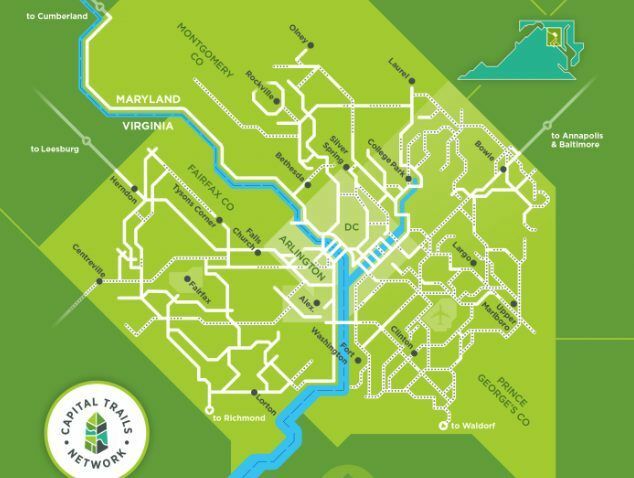 A coalition of bicycling and transit advocates has drawn up a new map of the entire D.C. region’s bike trails, in a bid to promote a more holistic view of the area’s biking options. Eleven construction projects planned for Northern Virginia have been chosen to receive federal funds to help create seamless links for cyclists and walkers between neighborhoods and jobs. 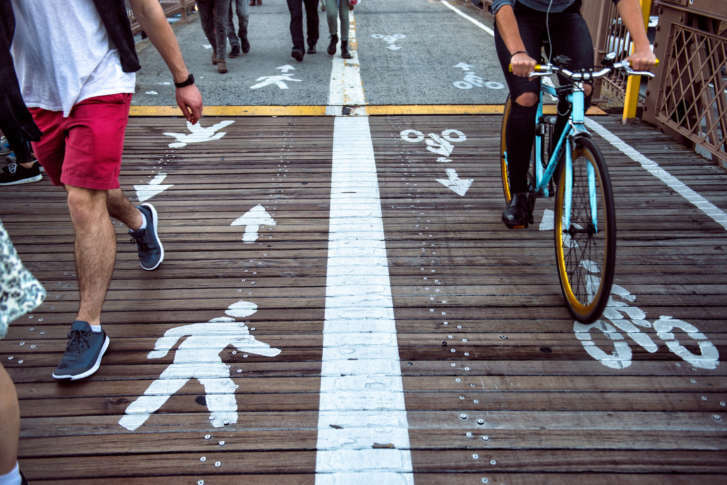 Transportation planners are studying eight projects around the region designed to make it easier to walk and bike, including a potential six-mile trail extension from Lanham, Maryland, to D.C. 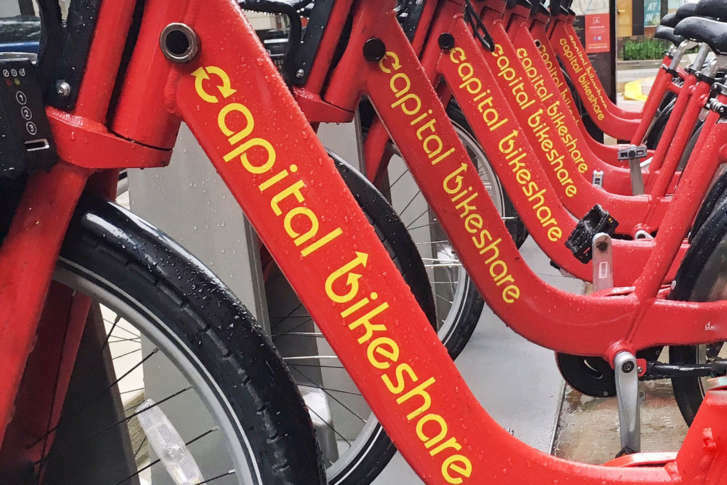 The Washington region’s Transportation Planning Board has approved a passel of improvements regarding trails, sidewalks and Capital BikeShare.